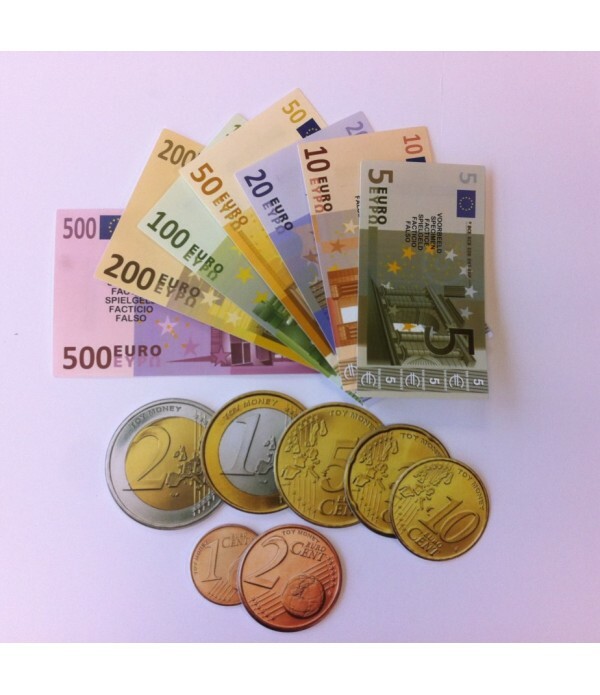 A great selection of money games for the classroom. 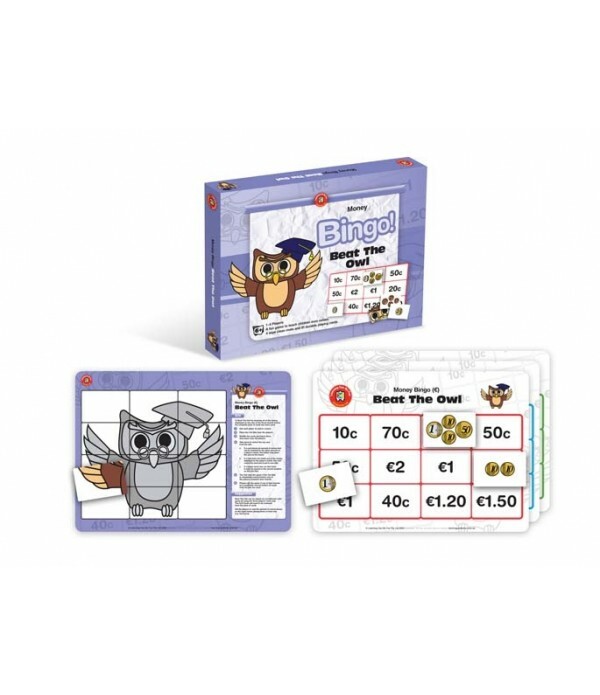 Beat The Owl ( EURO currency) is played in a similar manner to traditional bingo. 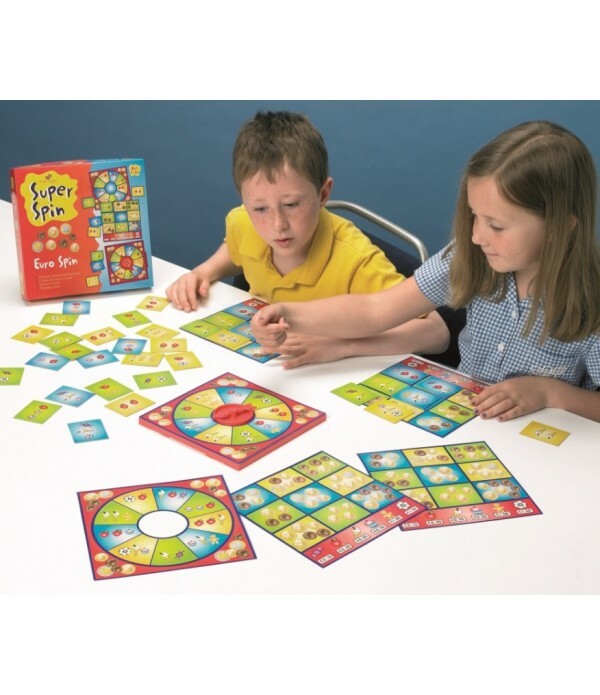 There will be lots of fun and active learning as the team of three children selects one card at a time from the top of the deck. 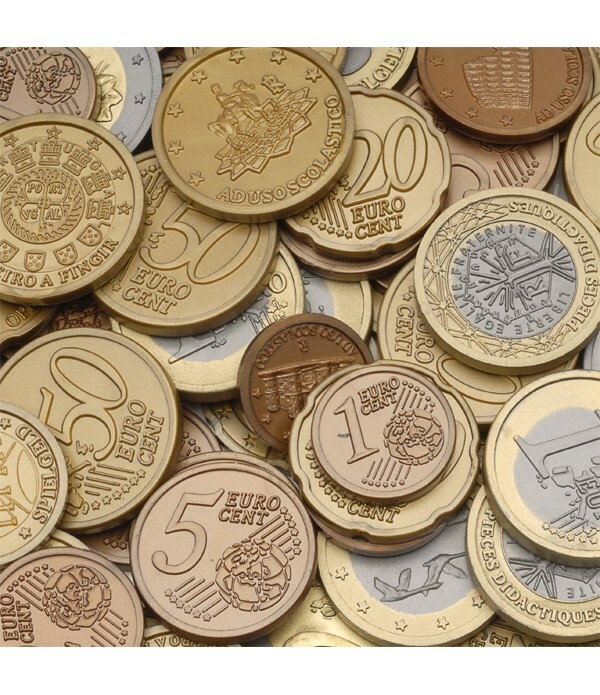 If a player picks up a card that matches a monetary value on his/her board, it may be pl.. 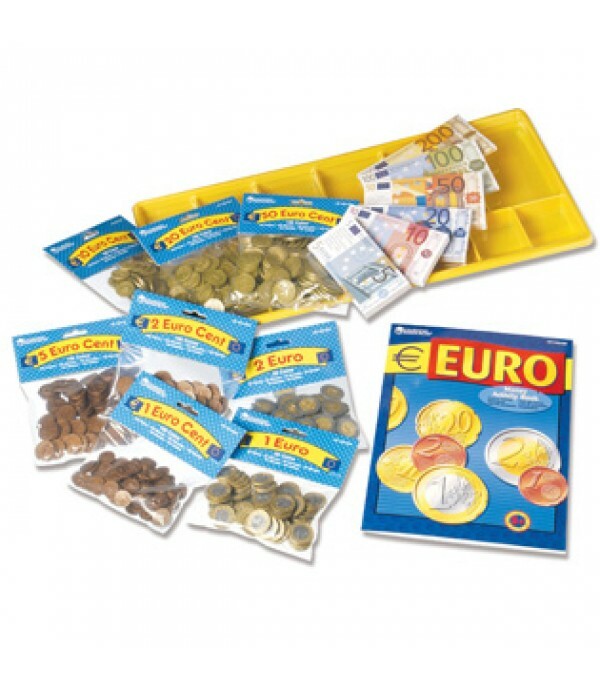 Play Euro Money Classroom Kit: Pretend coins and notes are ideal for building Euro money recognition This bumper classroom kit includes: 700 pretend Euro plastic coins 500 realistic looking play Euro notes 64-page Activity Book Money tray with lid for storage Plastic money tray me.. 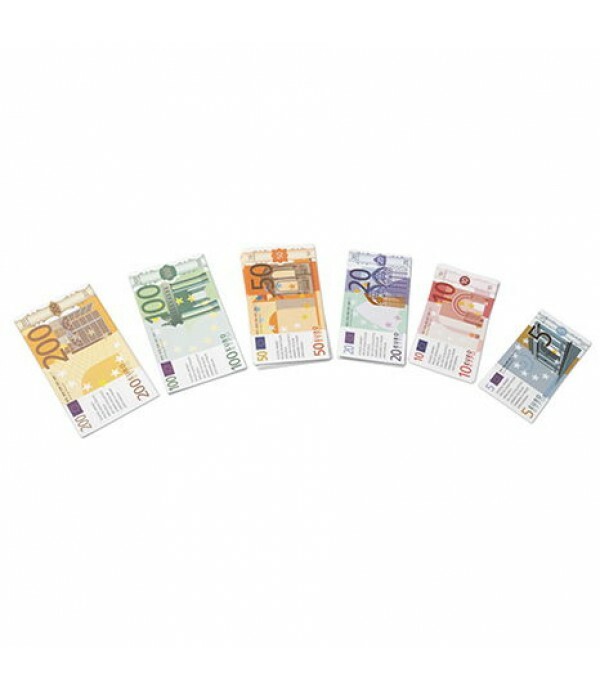 Realistic looking Euro notes!Develop money recognition and equivalencies with this set of realistic looking set of pretend Euro notes.Pretend Euro notes are ideal for introducing Euros to young learners.Realistic looking notes are ideal for developing Euro note recognition.Extend the learning int.. 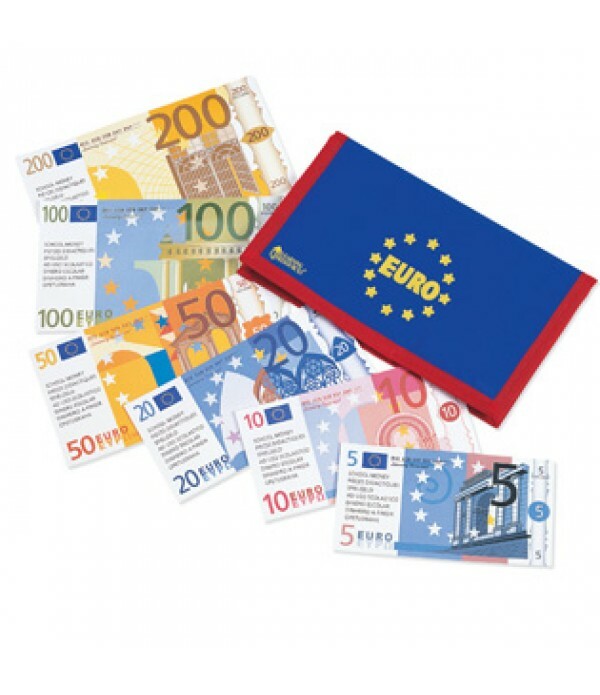 Play Euro Money Wallet with Notes: Pretend notes are ideal for teaching the Euro This useful set includes 100 play notes and money wallet Mixed notes include: Play 5 Euro notes Play 10 Euro notes Play 20 Euro notes Play 50 Euro notes Play 100 Euro notes Play 200 Euro n..
A versatile money game which provides children with hands on experiences for identifying, counting, adding and subtracting, correlating and exchanging money and recognition of equivalent values. 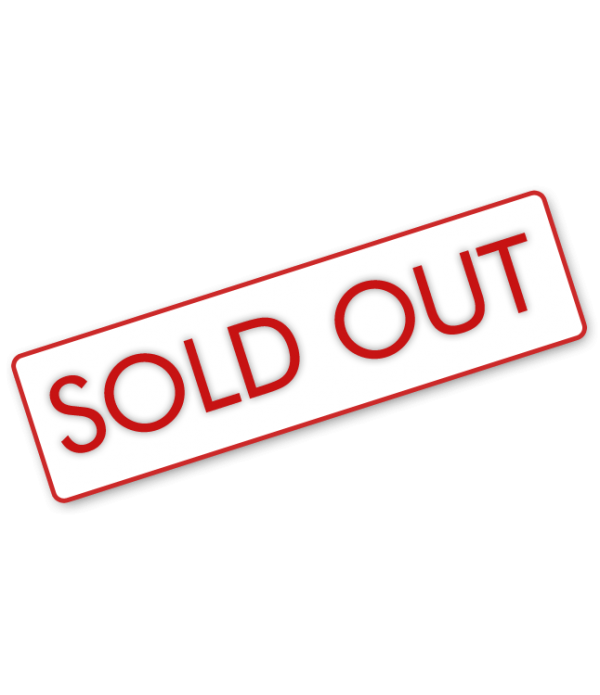 The object of the game is to spin the spinner, work out the value of the items and cover the game card w..
Pretend & Play® Calculator Cash Register with Euro Money. 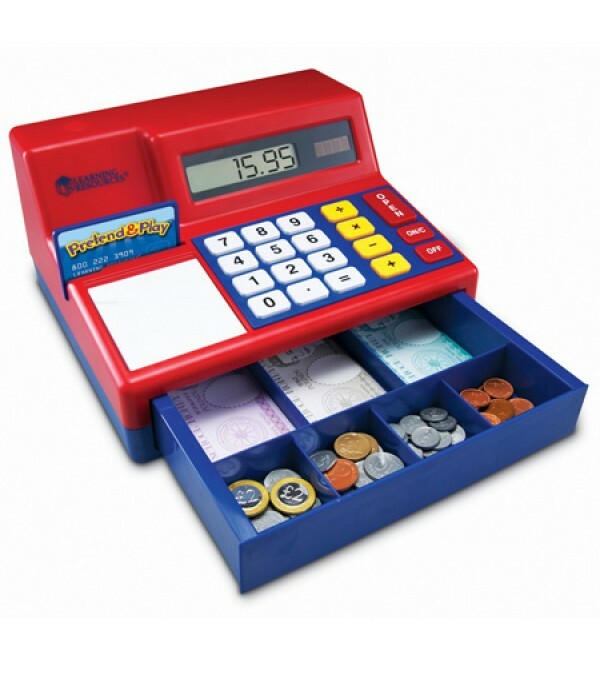 Learning coin recognition and equivalency skills has never been so much fun- Cash register features a solar-powered calculator, oversized buttons and big digital display. Cash tray compartments are large enough to hold real-life money. 2..